Congressman Ro Khanna represents California’s 17th Congressional District, located in the heart of Silicon Valley, and is serving in his second term. 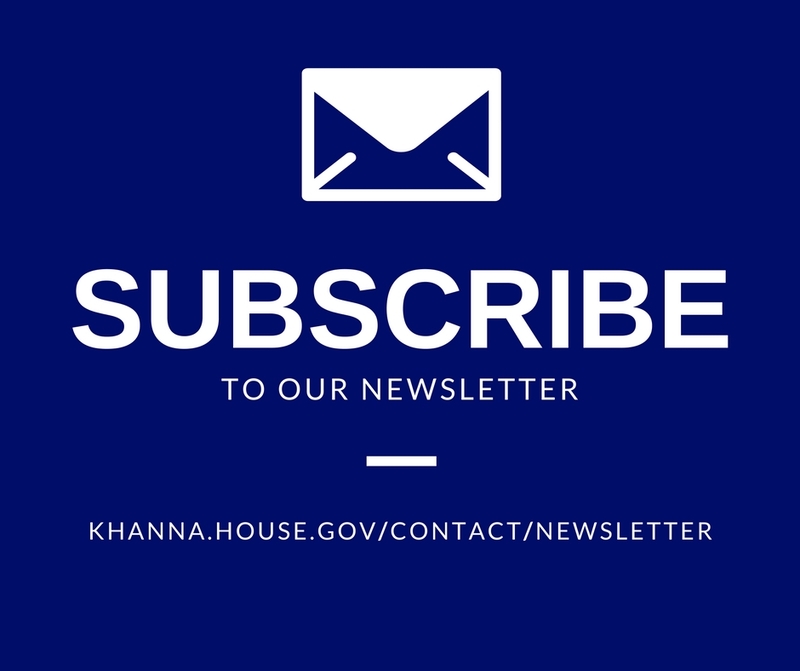 Rep. Khanna sits on the House Budget, Armed Services, and Oversight and Reform committees and is first vice chair of the Congressional Progressive Caucus. He also serves as an Assistant Whip in the Democratic Caucus. Rep. Khanna is committed to representing the people and ideas rooted in Silicon Valley to the nation and throughout the world. Click here for Congressman Khanna's official photo and full biography. Explore the list at the right to learn more about California’s 17th Congressional District, including how to attend an upcoming town hall under Events.